If you are looking to power your digital transformation, look no further. 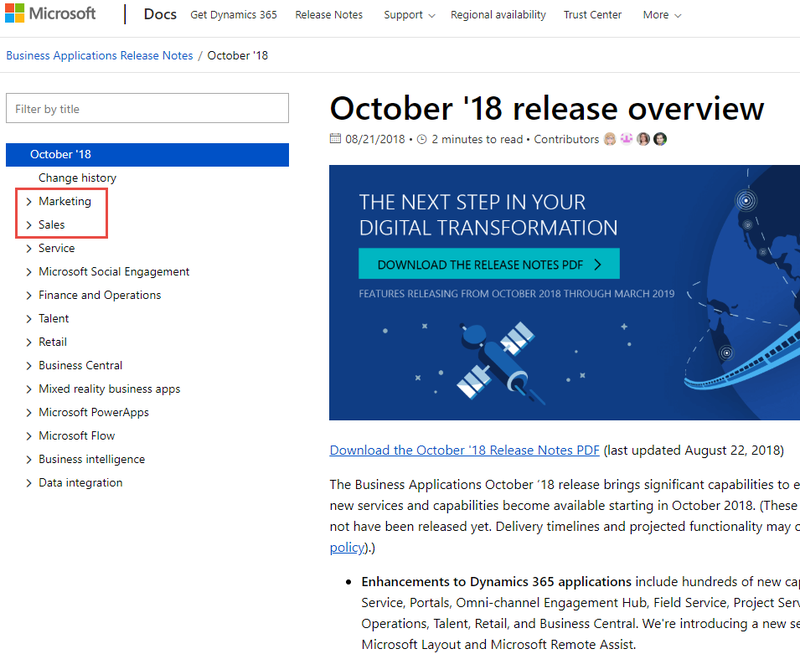 Microsoft has published the release notes for the next big Dynamics 365 update in October 2018. There are so many new features and enhancements, I almost don’t know where to start. If you are looking for something specific, here is the link to the full release notes online, where you can peruse to your heart’s content. From AI work powered by Microsoft’s research team, to deeper integration with Teams, SharePoint, Azure, Stream and LinkedIn, there is something for everyone. Account-Based Marketing– You can now segment high-value accounts to target with personalized content and measure the engagement as a campaign. Social Listening for Campaigns– A social tab is added to each journey and event, so you can add relevant social tags enabling you to view responses to campaigns. A new dashboard for social insights will also be available. Marketing Calendar– A mobile-friendly responsive marketing calendar that allows marketers to track marketing activities and events. Deep LinkedIn Integration– Run campaigns and specify targeting on LinkedIn. Playbooks– A new way to automate sales actions. 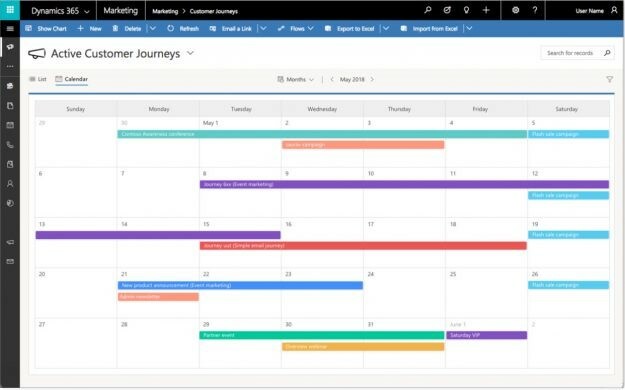 Microsoft Teams Integration– Enhanced integration with Teams allows connection of a Teams channel to any Dynamics 365 record. Who knows whom connection graph– This great new tool will allow you to see colleagues in your organization, and who knows who so you can get introductions with ease. Predictive Lead Scoring– A machine learning model that scores leads on a scale of 1-100 based on likelihood to become an opportunity. 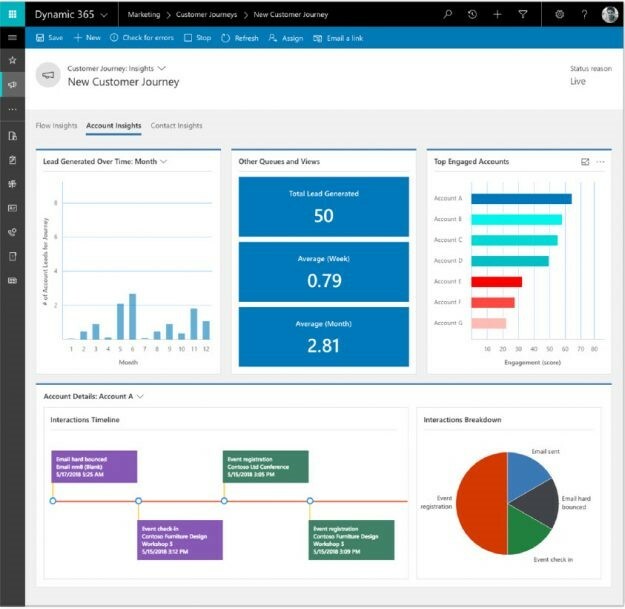 AI for Sales App– The new AI for sales app provides useful insights from sales data in Dynamics 365. The app will help sales managers evaluate and improve the performance of their teams. These are just a few of the tools I hope to be using asap. 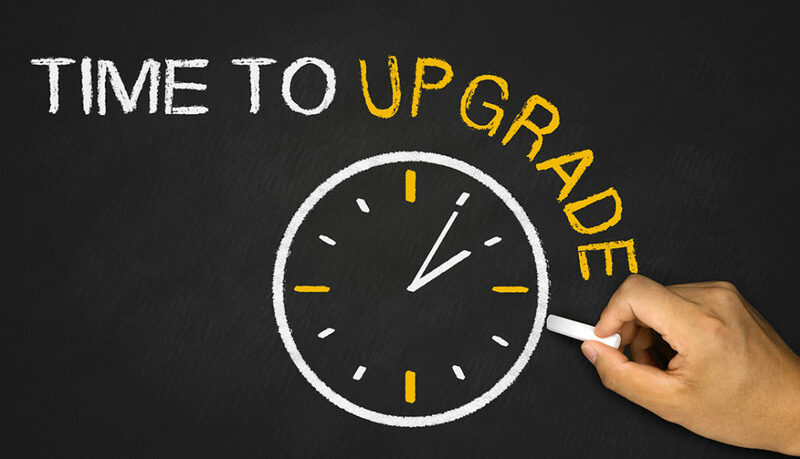 Take a look for yourself, and then if you are considering a migration or upgrade to Dynamics 365, let us know. Talk to a Crestwood expert today to find the best fit for your business. Email us at marketing@crestwood.com.